Egyptian football star Mohamed Salah has drawn criticism from human rights activists for posing in photos with Chechen leader Ramzan Kadyrov on his first day on Russian soil ahead of the World Cup. Liverpool forward Salah, 25, touched down on Sunday in the Chechen capital of Grozny, where the Egyptian squad is based. 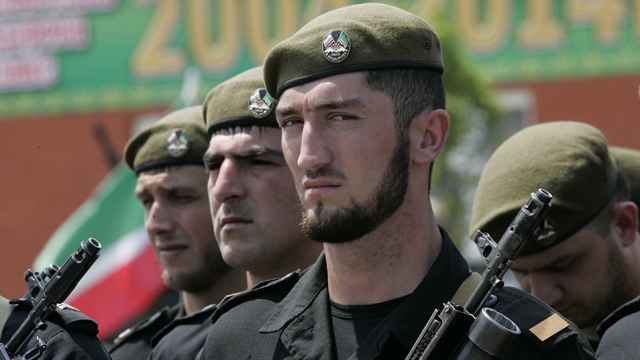 Chechnya has come under fire for its record on human rights abuses. Human Rights Watch (HRW) called on FIFA last month to lobby Russian for the release of Oyub Titiev, head of the Grozny-based Human Rights Center Memorial, on what it calls “bogus” marijuana possession charges. — Andrew Roth (@Andrew__Roth) 10 июня 2018 г. 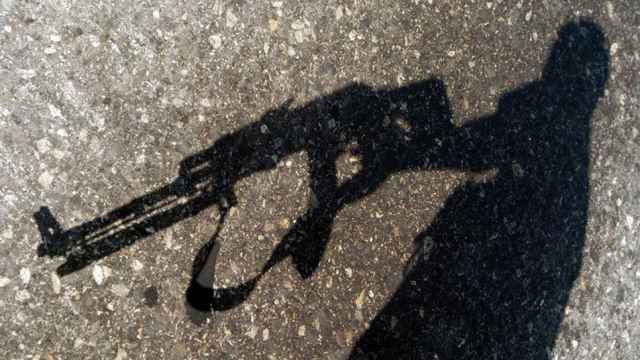 “As expected, torturers and murderers are being praised on the world stage,” HRW European media director Andrew Stroehlein tweeted Monday, criticizing FIFA’s decision to authorize Chechnya as a World Cup training base. Kadyrov is seen as President Vladimir Putin’s de-facto envoy to the Middle East and the greater Muslim world. Facebook and Instagram blocked Kadyrov’s accounts last year after the United States blacklisted him for allegedly orchestrating human rights abuses in Russia’s Muslim-majority region. 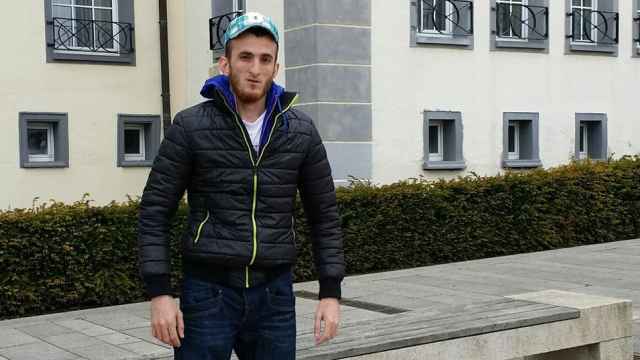 The U.S. designated him as a human rights abuser following a 2017 report alleging that gay men were detained and tortured in secret Chechen prisons. 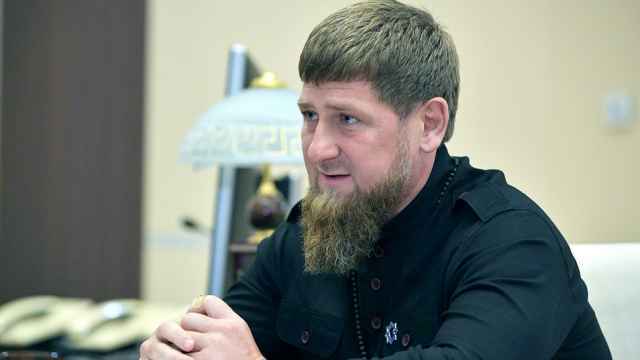 Kadyrov denies the existence of homosexuals in the North Caucasus republic, a claim that the Kremlin does not dispute. In a social media post with footage showing him shaking hands with Salah and greeting fans at a stadium named after his father, a former Chechen president also accused of human rights abuses, Kadyrov said the World Cup will advance football’s popularity.